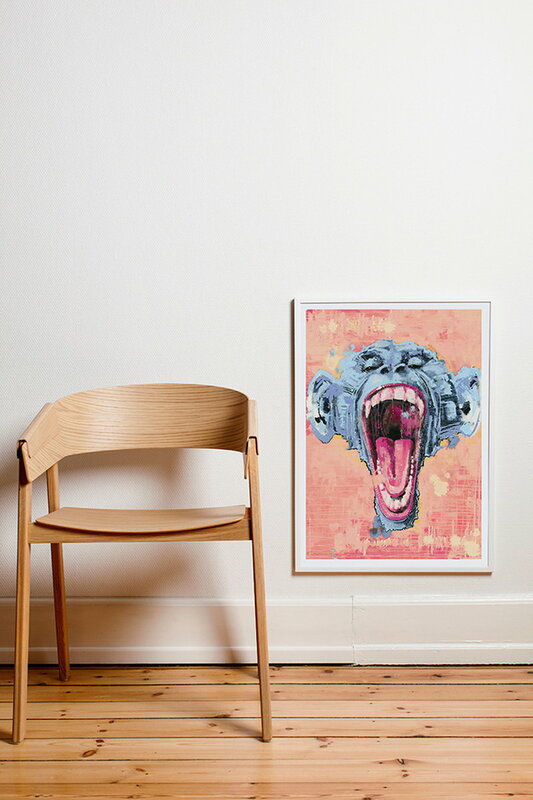 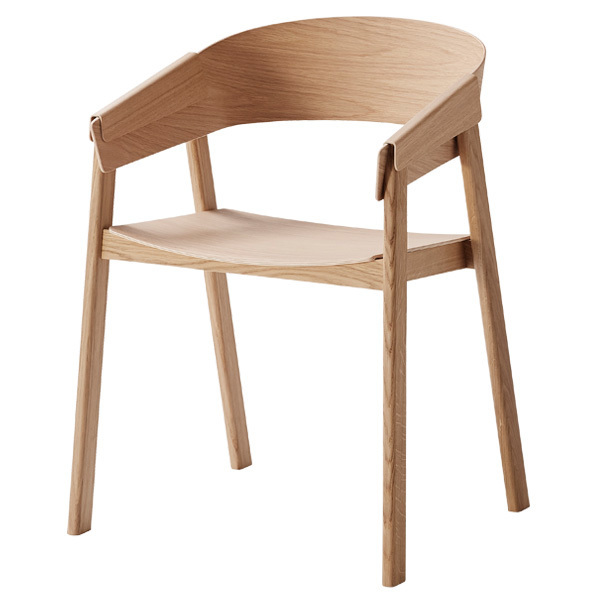 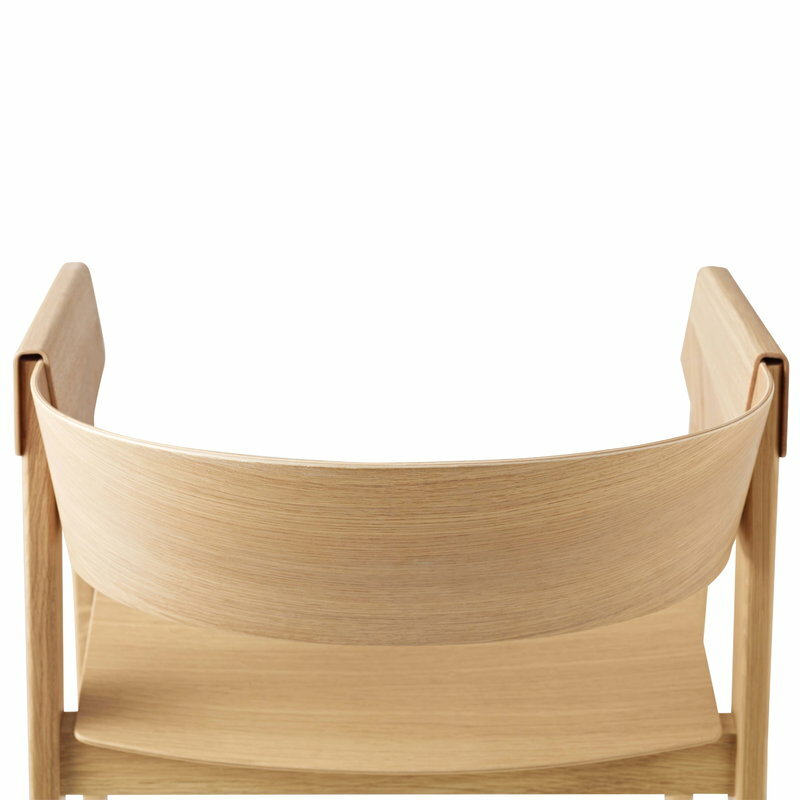 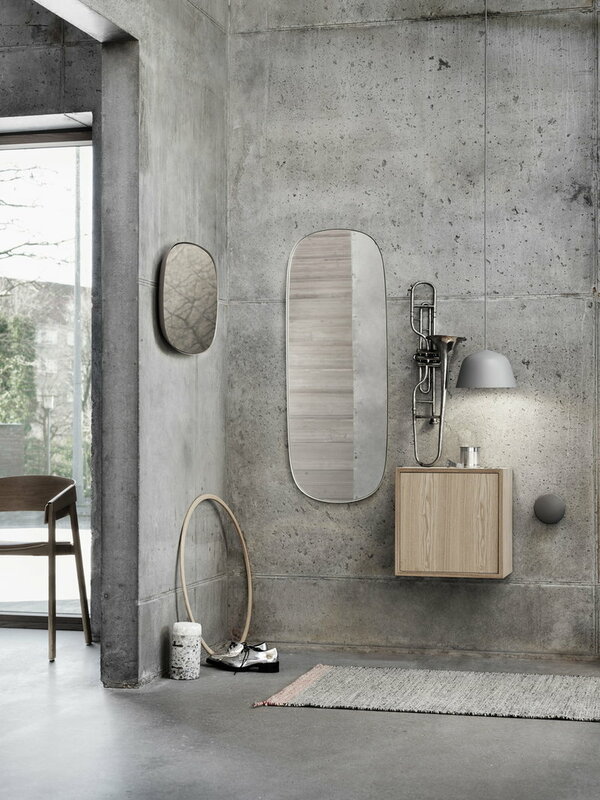 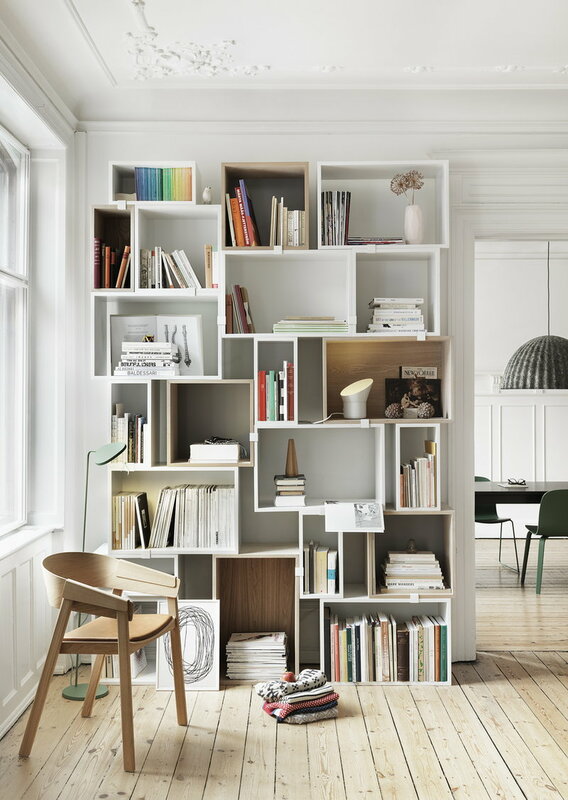 Cover chair, designed by Thomas Bentzen for Muuto, is a contemporary interpretation of a classic wooden armchair. Cover chair comprises a light, rounded veneer shell and strong wooden legs that give it an organic, grounded appearance. 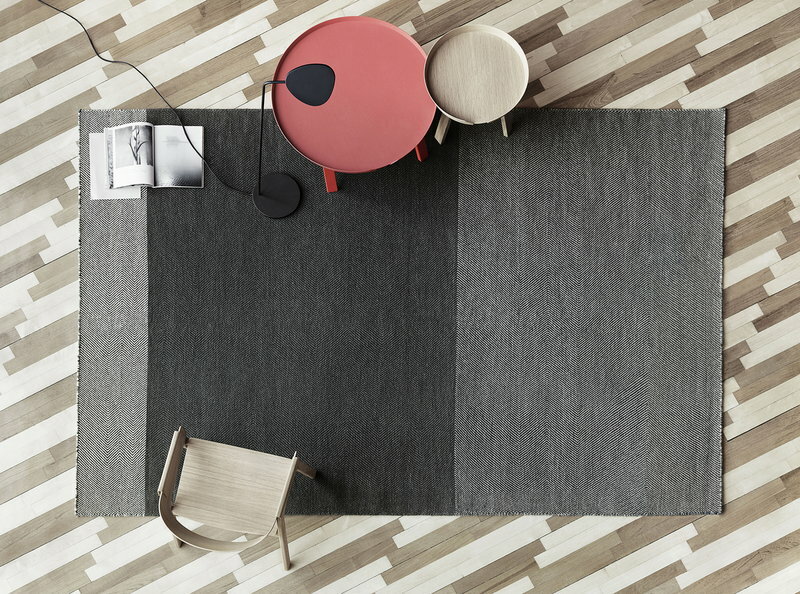 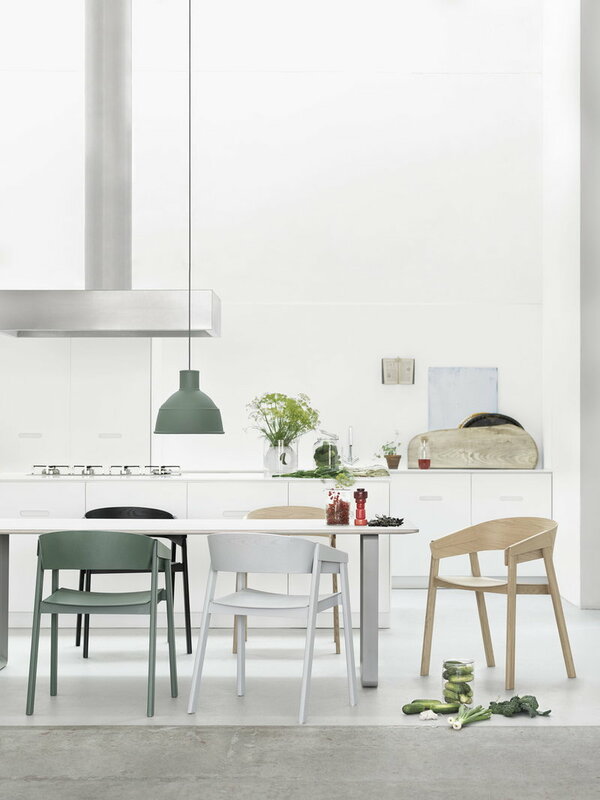 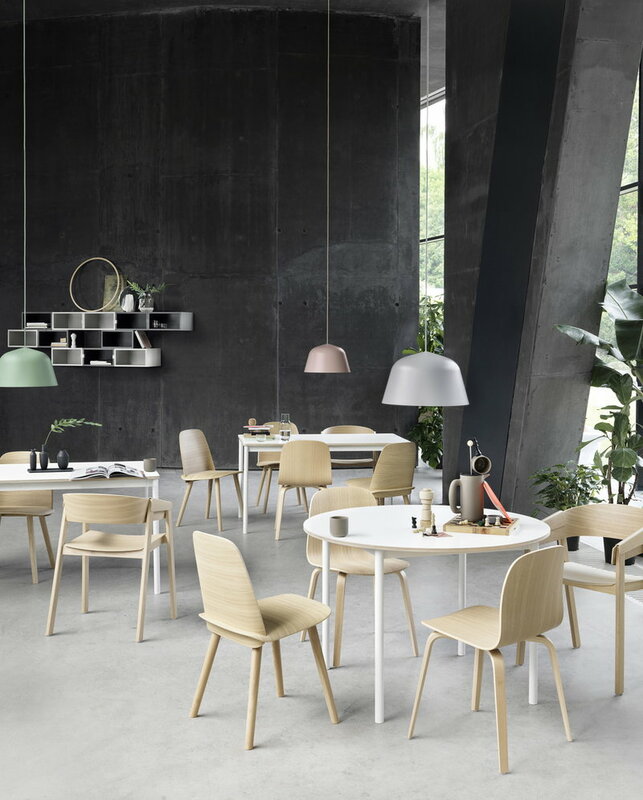 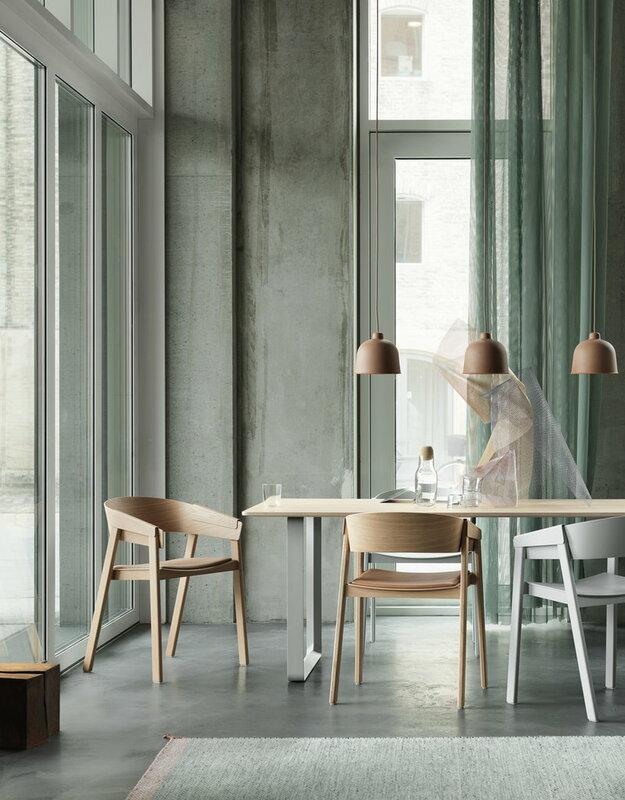 Thanks to its clear and timeless design, Cover will find its place by the dining table both at homes and restaurants, or as an individual side chair in any room. 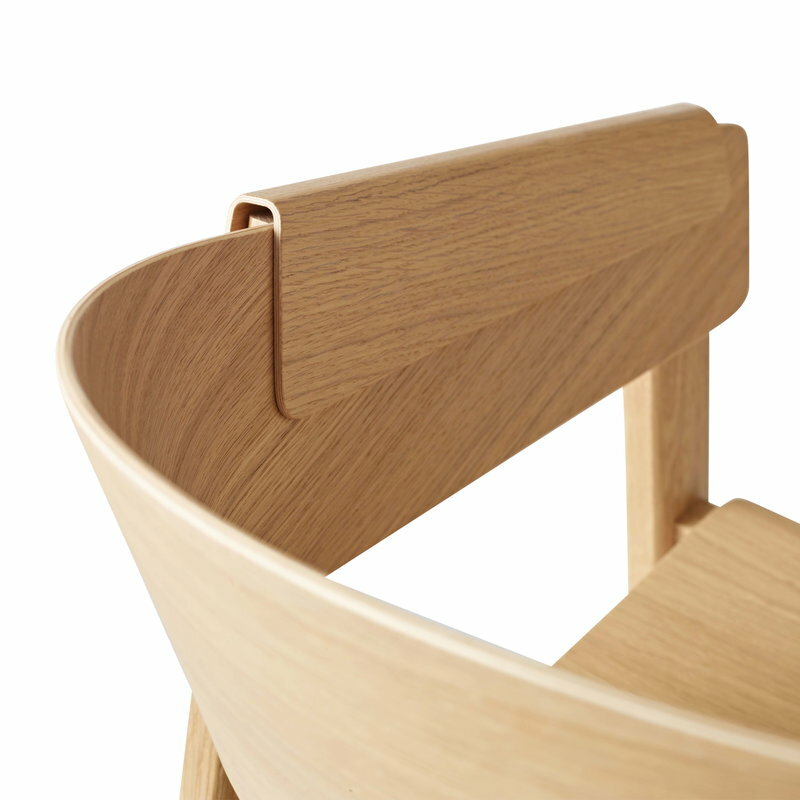 Designer Thomas Bentzen wanted to create a comfortable wooden armchair with a strong personality, and it took him three years to develop a perfect version of the chair. 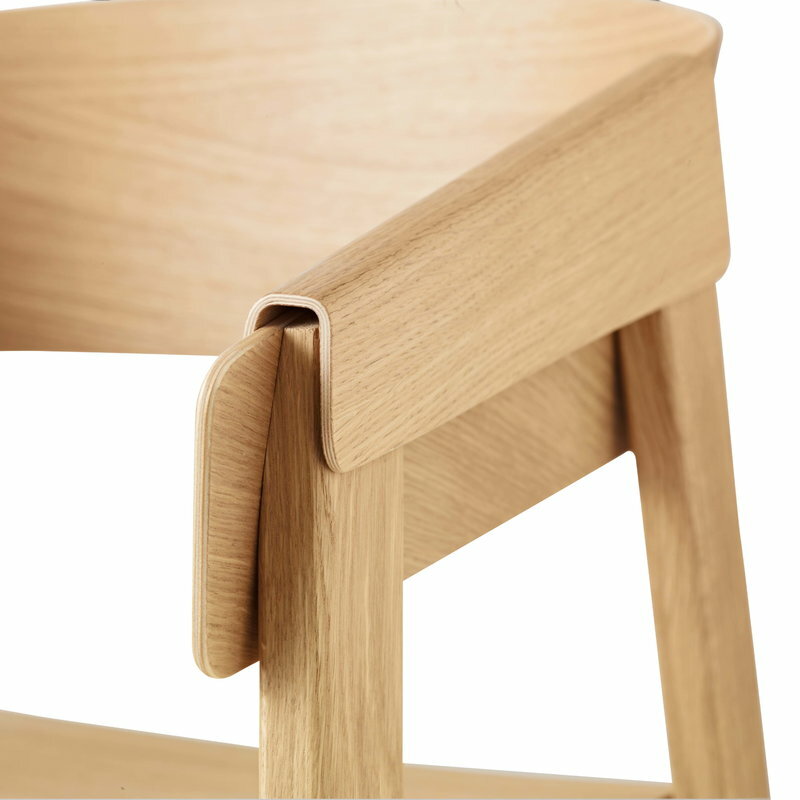 Cover chair was named after the thin, moulded veneer covers which work both as armrests and structural elements of the chair.